4k00:16Golden Gate Bridge as seen from Torpedo Wharf near Crissy Field in San Francisco, California. Shot on Red Epic. hd00:04SAN FRANCISCO, CA - CIRCA 2010: An Air show during Fleet Week, circa 2010 in San Francisco, CA. 4k00:194k footage of Bosphorus on sundown. with one boat at the sea. 4k00:11Time lapse of The Golden Gate Bridge as seen from Torpedo Wharf near Crissy Field in San Francisco, California. Shot on Red Epic. hd00:10Golden Gate Bridge Time-lapse. 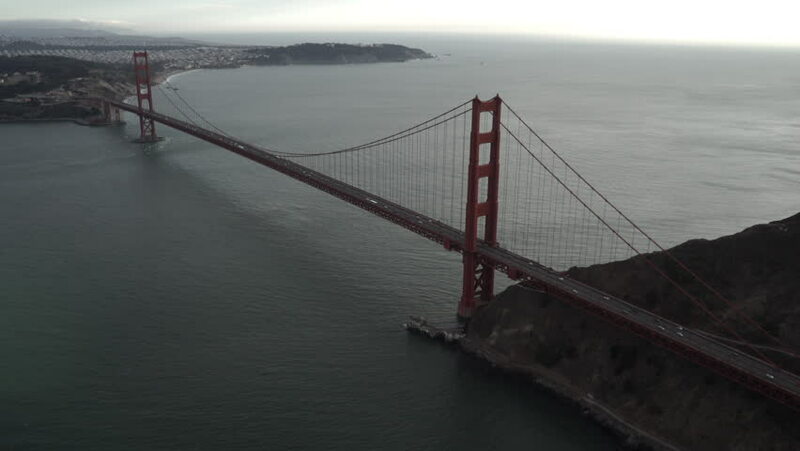 Time-lapse view on a cloudy day of the world famous Golden Gate Bridge in San Francisco, California.